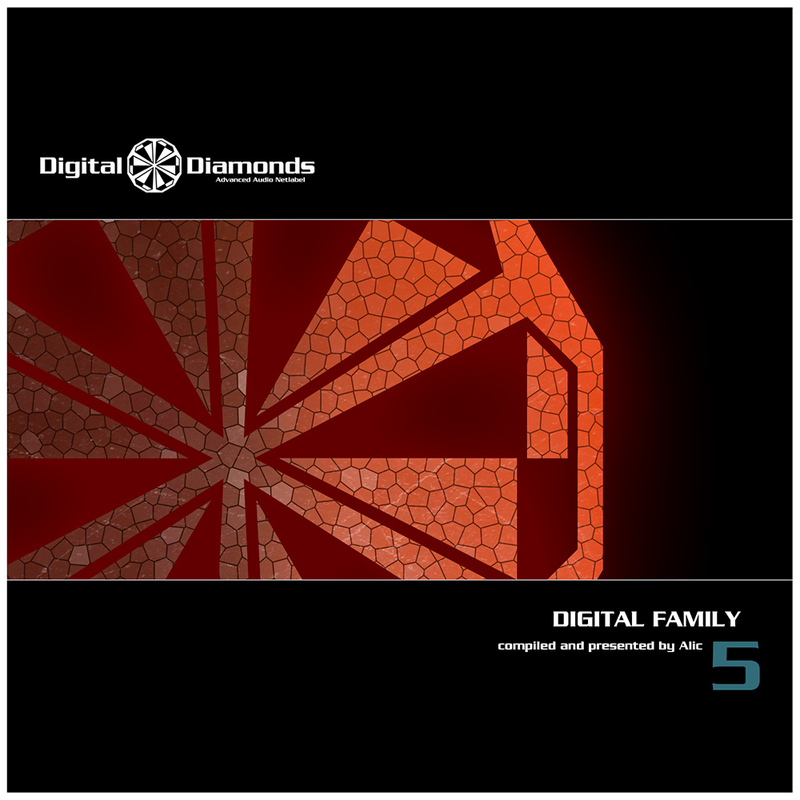 For many years Digital Family compilation series is the most important output on Digital Diamonds. Part 5 is compiled again by labelfounders Alic uniting artists from the first hour with fresh upstartes from the psychedelic and hypnotic techno scene like Ben Rama, Daäna, Flembaz, Trilingo and Mydä. Alic accomplished their mission of compiling 10 wonderfull tracks ranging from deep and cinematic atmospheres over to peaktime techno hits.